We can help organisations and individuals who share our goals and passion to support young people, but may not have the capacity, education networks or delivery experience to do so directly. We use our expertise to develop bespoke programmes that can be tailored to focus on particular outcomes, or reach specific geographical and social groups. 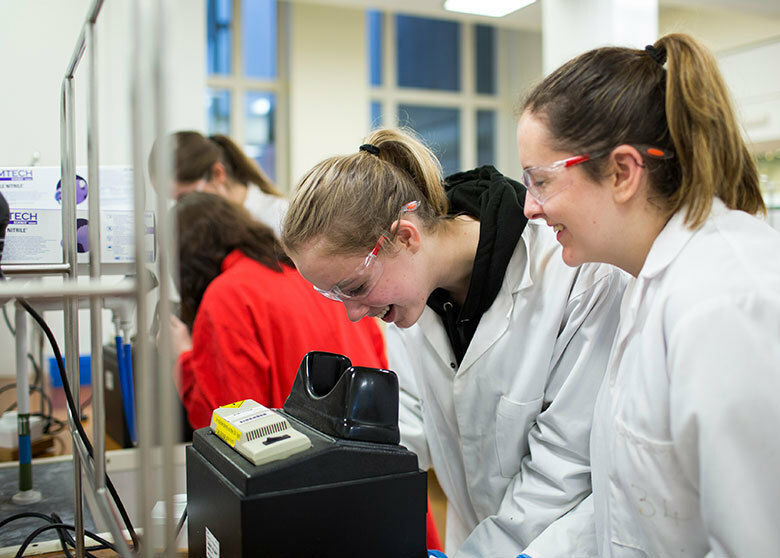 Working together with individuals, universities, companies, or other funding bodies, we can create collaborative projects that have high positive impact for beneficiaries. Study Higher NCOP: Increasing participation in higher education. The National Collaborative Outreach Programme was launched in 2016 in areas of need across the UK. 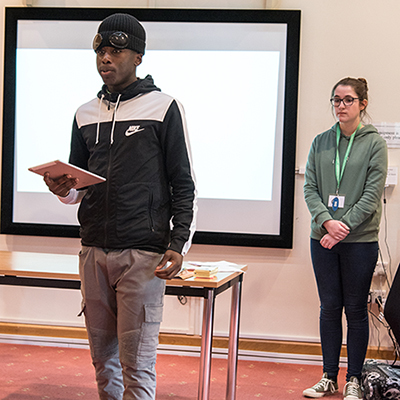 Villiers Park received funding from Study Higher in Swindon to create and deliver a highly impactful programme of work supporting students through mentoring, self-directed projects, and residential courses. Over the course of 18 months, 350 students from 11 schools and colleges joined the programme and took part in activities designed and delivered by Villiers Park staff. 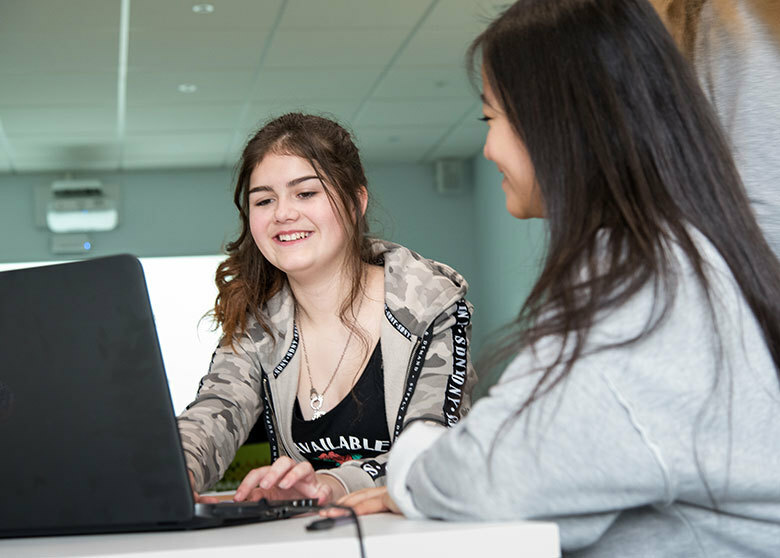 Aiming to raise aspirations and build key skills, the programme has been so successful that it has been extended until at least July 2019. 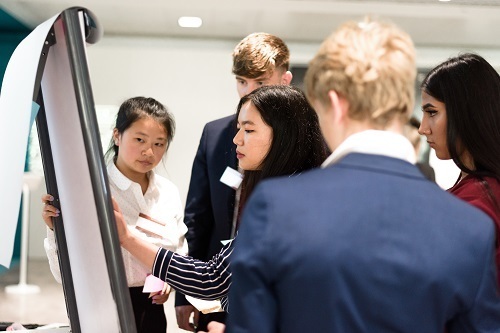 A&O Accelerate: International magic circle law firm Allen & Overy wanted to reach a younger group of less advantaged students, to showcase diverse careers in law, and motivate them to achieve the qualifications needed to become a graduate lawyer. Together we designed a two-day residential for A-level students, and enrolled 18 less advantaged young people from across the UK to come and stay in London and experience life in A&O's London offices. Scholars attend the first residential for Year 11 students at Trinity College, Cambridge. 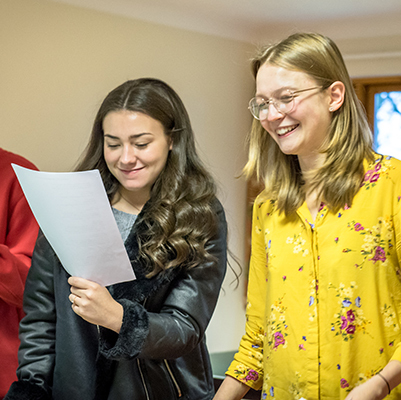 Three of our Scholars were amongst forty-three students given a unique opportunity to experience life at the University of Cambridge. To find out more about developing a bespoke partnership together, please get in touch.